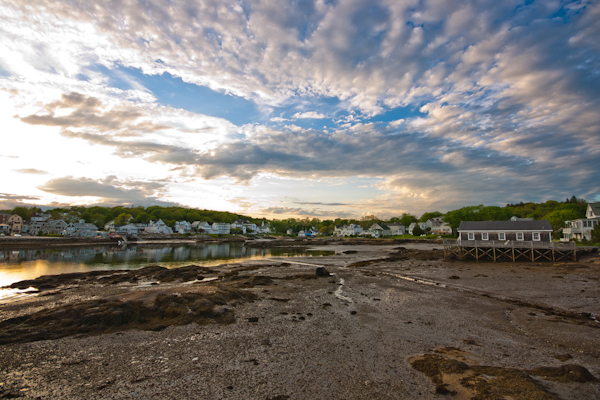 Guidebooks & recommended reading: The cottage has copies of numerous guides to Maine and specifically to the Boothbay region, books on the history of Maine and the region, books on drives, hikes and bike rides and books by local authors available for your use during your stay. 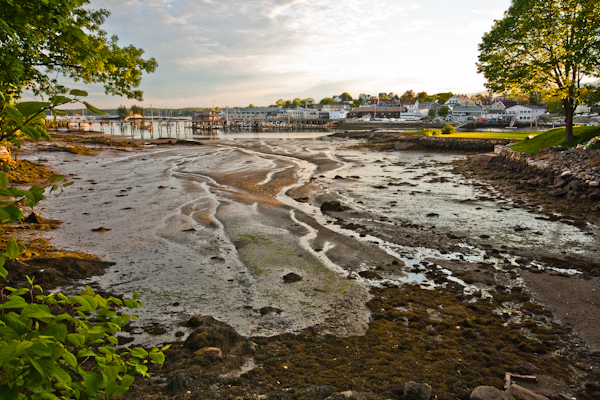 Among these books, we would recommend in particular the Maine: An Explorer’s Guide (by Christina Tree & Nancy English) and the Moon Guide to Coastal Maine. You also may want to print out a copy of the Chamber of Commerce’s free online guidebook, which includes a calendar of events, information on numerous boat excursions and other activities, advertisements for local shops and restaurants and much more. 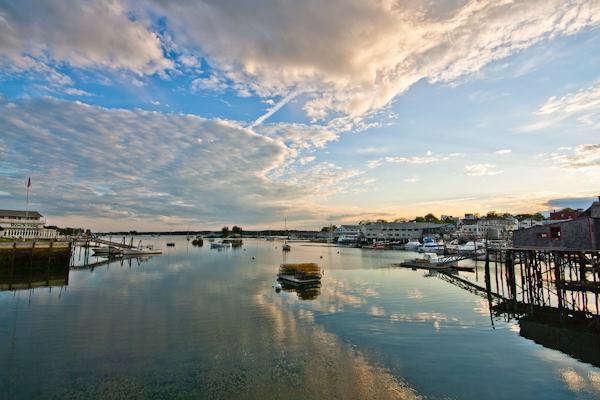 Click here for a map of Boothbay Harbor.